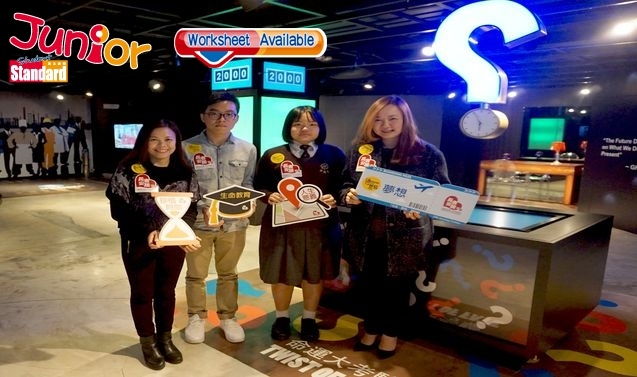 SIX Hongkongers were named 2014 Hong Kong Spirit Ambassadors (香港精神大使) last Tuesday. They are art practitioner Comma Chan Hin-wang (陳衍泓), fashion design student Choi Hung-sing (蔡鴻成), rehabilitated gangster Fong Man-chung (方文聰), Caring Magic Circus (愛心魔法團) founder Wan Sze-chung (溫思聰 ) and social enterprise owners Francis Ngai Wah-sing (魏華星) and Erwin Huang (黃岳永). Chan lost his sight in 2001 at the age of 25. He then enrolled in classes for the blind. Last year he established Theatre in the Dark (黑暗劇場). Chan said the Hong Kong spirit is “the spirit of overcoming difficulties”. 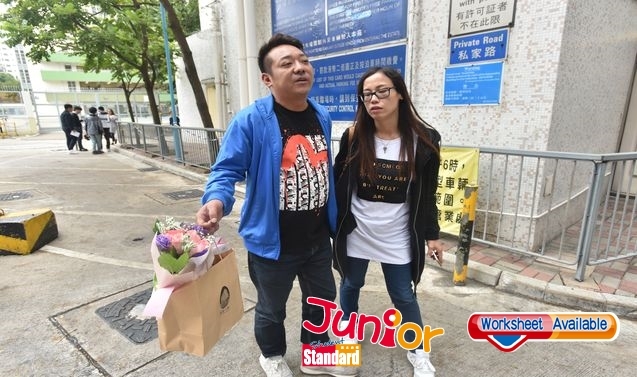 Fong used drugs when he was in secondary school and was caught at the age of 16. He then spent time in a detention centre. At present, he is at Jubilee Ministries where his job is to attend sharing sessions at different schools, churches, prisons and rehabilitation centres to lead youths back on to the right path. 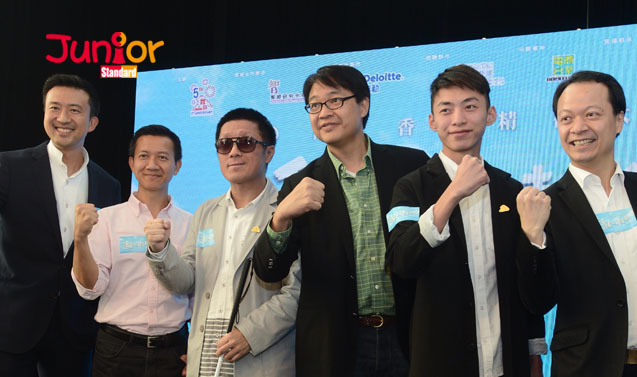 Choi was one of the 10 Outstanding Young Persons in Hong Kong (香港十大傑出青年) in 2012. Wan established Hong Kong Caring Magic Circus to teach youths magic. Ngai founded Social Ventures Hong Kong (香港社會創投基金) in 2007 and completed the North Pole Marathon in 2013. Huang founded social enterprise Agent of Change which provides low-priced daily necessities.